Are Tribe fans realistic about the team? 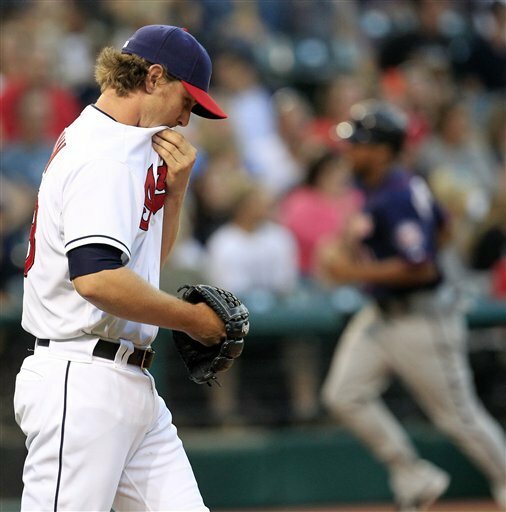 The numbers have been downright depressing as the Cleveland Indians have sunk toward the bottom of the standings in the American League Central Division. None of this comes as a surprise to anyone who has watched this Indians team for the past month. But night after night fans still throw the remote, pull out their hair and take to Twitter and other outlets to complain about the team. Which leads us to wonder – why? Did Tribe fans really think this team could compete for 162 games and, if so, why? We look for answers at The Cleveland Fan.